Greater Texas Federal Credit Union was recently ranked and reviewed by AdvisoryHQ as a top rated credit union. Firms on our top rated lists were selected after they successfully passed AdvisoryHQ’s ground-breaking four-step banks and credit unions selection methodology. Click here for a step-by-step breakdown of the methodology and selection process used during our Greater Texas Federal Credit Union review: AdvisoryHQ’s Methodology for Selecting Top Banks and Credit Unions. Below we have provided a detailed review of Greater Texas Federal Credit Union, including some of the factors used by AdvisoryHQ News in its ranking and selection of Greater Texas Federal Credit Union. Greater Texas Federal Credit Union was first established in 1952. The not-for-private financial cooperative is committed to providing members with low-cost banking services and financial products. 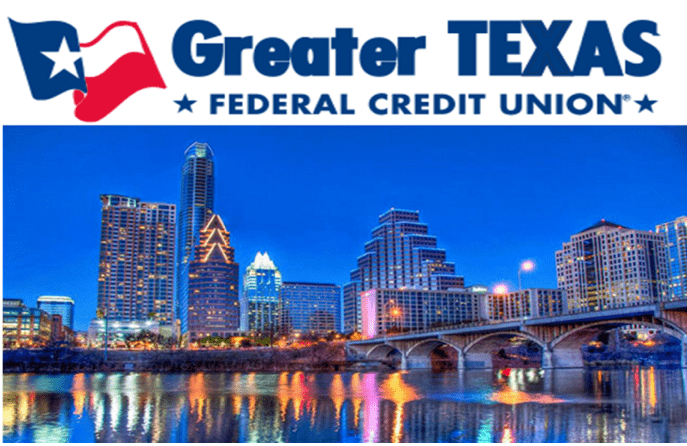 A well-established credit union, Greater Texas Federal Credit Union’s most recent annual report shows that it is standing as strong as ever with over $580 million in assets. Currently serving over 65,000 members, this credit union has a lot to offer potential members. Upon completing our Greater Texas Federal Credit Union reviews, the research team at AdvisoryHQ included it in our ranking of this year’s best credit unions based on the following factors. Greater Texas Federal Credit Union offers an in-house credit counseling service to help members who may have fallen on hard times to get their credit back on track. 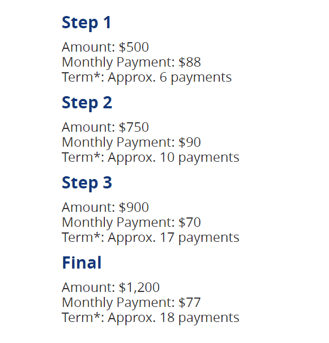 The program is a four-step program which helps participants gradually build back credit. The counselor encourages members to set up repayment plans to pay back debts and helps them set up a program to do so. This credit union also offers members the option of a secured credit card to help rebuild credit. The secured credit card is secured through the funds in a savings account, and payments are reported to the credit bureaus like a regular credit card. Greater Texas Federal Credit Union has teamed up with select auto dealers in Texas to help take the guess work out of new car price negotiations for its members. With this program, members who utilize a dealer from this credit union’s preferred dealer list can see exactly how much profit the dealer will be making on the proposed sale. If a GTFCU member goes to a preferred dealer in search of a new car, the salesman will show the member their invoice price for the vehicle. The member can then make an offer based on his knowledge of what the dealer paid for the car. This program gives members a distinct advantage when negotiating the price on a new car and is a valuable perk.